It's a lifestyle! 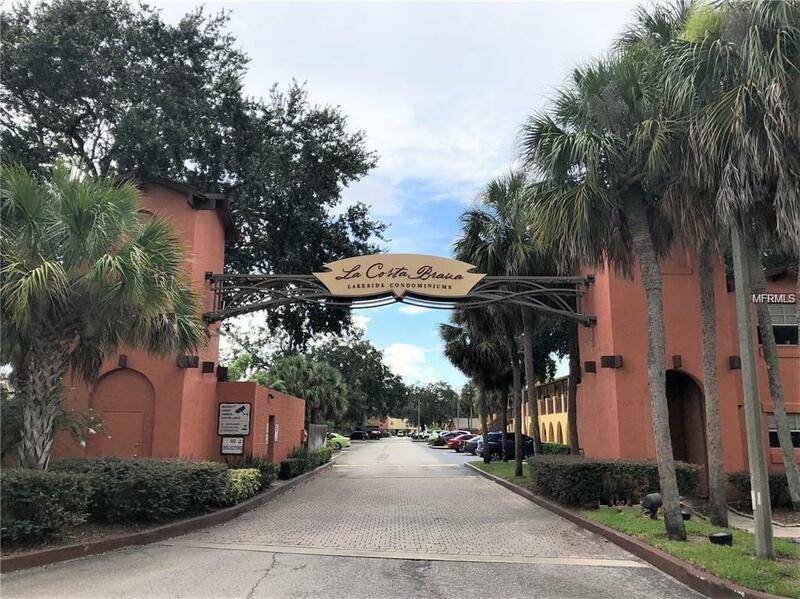 Lakefront community in trendy SODO area of Orlando! Bring the Boat and Ski on Lake Pineloch. 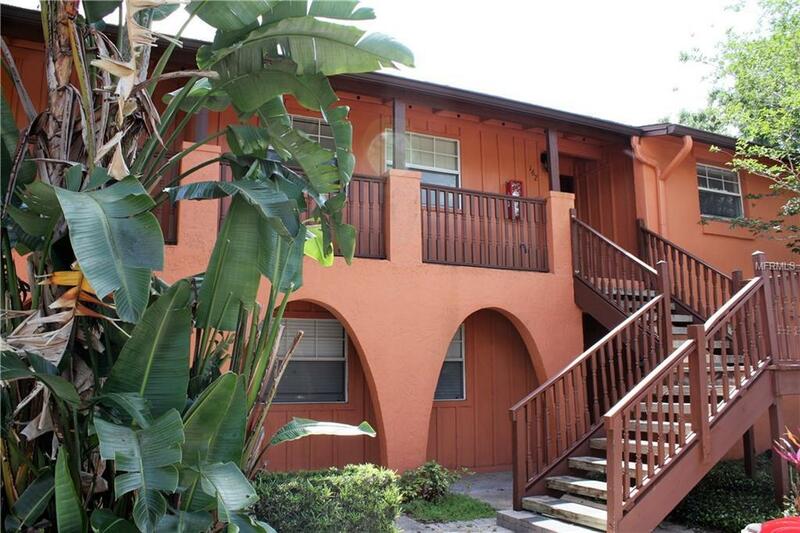 Private set of stairs lead to front balcony and entry of this Rare 3/2 upstairs unit. 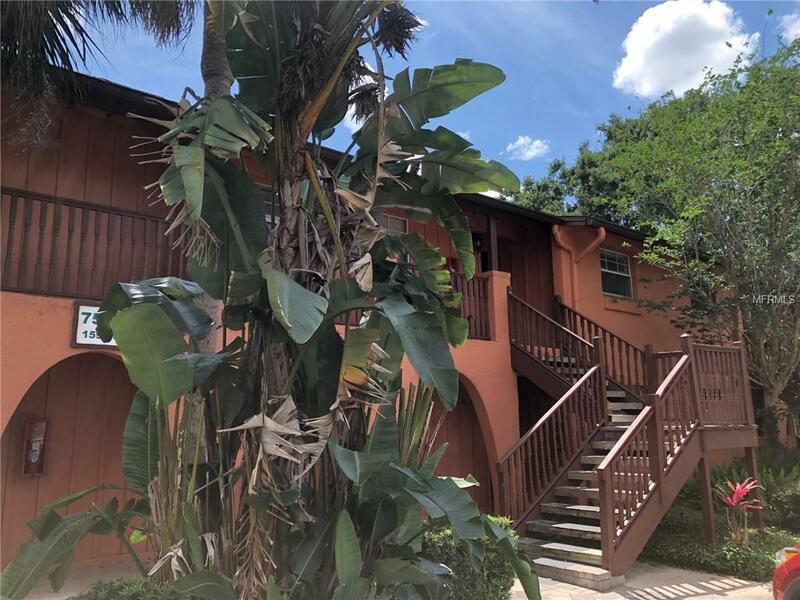 Move in ready, this entire condo has been painted, new flooring in bedrooms, Bathrooms updated. Kitchen has tons of storage in the wood cabinets and stainless steel appliances. Flexible space outside kitchen that can be formal or informal for dining area. Large family room that looks out onto screened porch with view of lush plants and landscaping that continues throughout the community. Spacious Master suite has a large 8x8 walk-in closet and separate en-suite full bath. 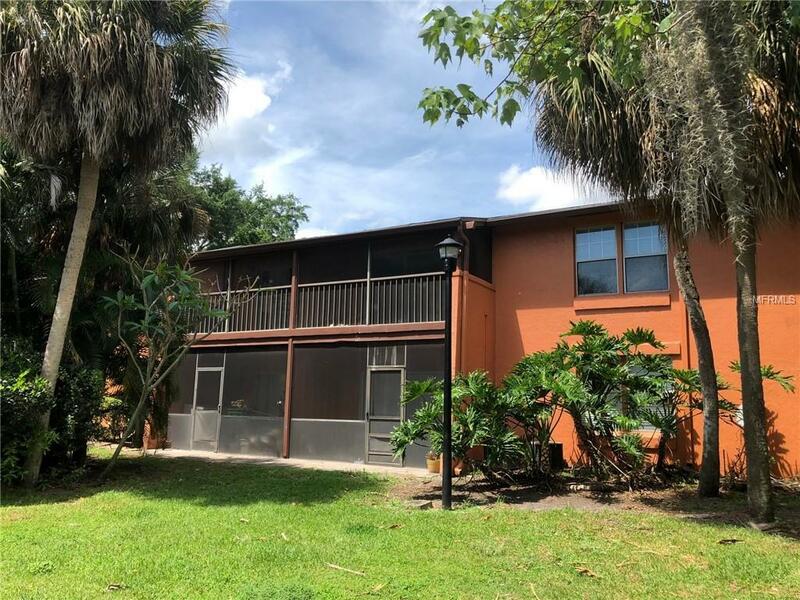 Two additional large bedrooms with beautiful flooring and a second full bath complete this fabulous Condo! Large storage closet in the hall leading to bedrooms. Washer and dryer in unit convey. Two pools in community and one overlooks the lake. Also included is a workout area and the Cantina club house. Private boat launch, docks and lovely sitting area overlooking the lake. Zoned for Sought after schools! Pet Restrictions Dogs Must Be Registered With Hoa.